We are proud to be a farmers market that accepts SNAP/EBT! You can use any leftover tokens you may have from last year or just stop by the market manager’s booth to get new SNAP/EBT tokens. Stop by the market manager’s booth (first booth on the right as you enter the market). Swipe your SNAP/EBT card for the amount you wish to spend at market. $1 tokens are provided for the amount you want. These tokens do not expire. 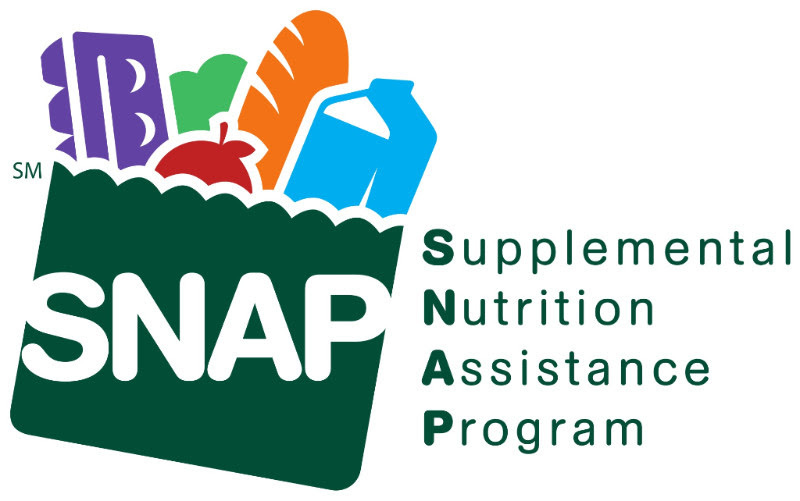 Spend the tokens with the farms and other vendors that have SNAP/EBT eligible products. Keep in mind, no change is given for SNAP/EBT tokens. Enjoy fresh, local, and healthy food!